Never touch up one’s make-up again! These are things, which belong to the past, if you decide in favour of permanent make-up! 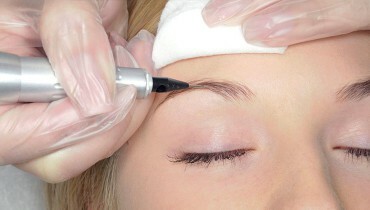 Permanent make-up will be applied in the skin with dainty needles. We can settle small, and bigger skin irregularities and your natural beauty will be accentuated. Irregular eye brows will be adapted with finest hair pigmentation, so your natural eye brow form will be pointed out. Of course, we can make a radical makeover if you want it so, then we have the possibility to change the form and the position. 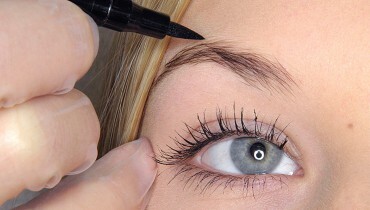 Further, in our studio you can condense your lash line by pigmentation, so we can let your eyes shine, again! 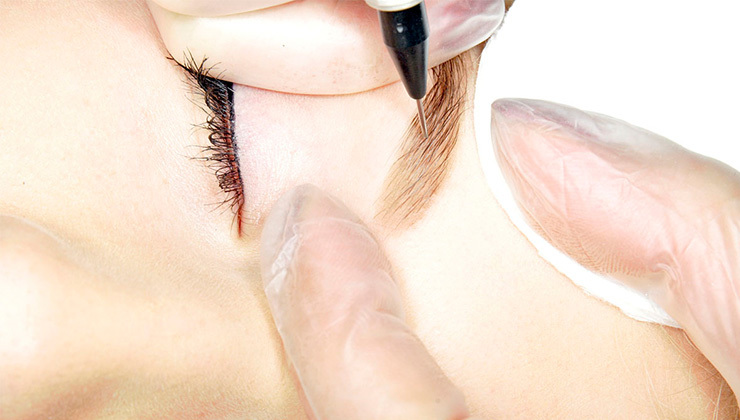 Permanent make-up is a good method to define your eye line, whether at the top end or at the lower end. At this point you decide with our consulting how broad the eye line should be, and after that we begin to work! The dainty needle will be place as near as possible at the eye lash, and like the eye brow, we tattoo the eye line, which you wish! If we speak about permanent make-up, we shouldn’t forget about the lip contour. The process is the same as at the eye brow or eye line. There will be only one little positive difference, at the treatment of the lips we can let them look more plumb, but still natural-looking! Most of the women wish to look graceful and charming, without going under the knife! We can understand that! 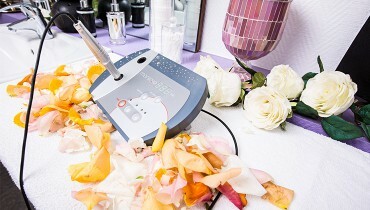 So, our Beauty Lounge offers a method which doesn’t entail risks. You will feel good and you will have more time, because you stop spending your time for applying the make-up!